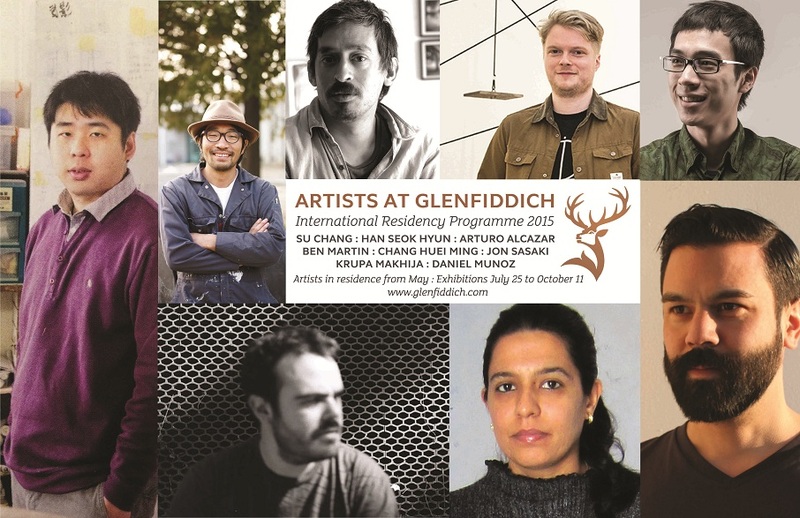 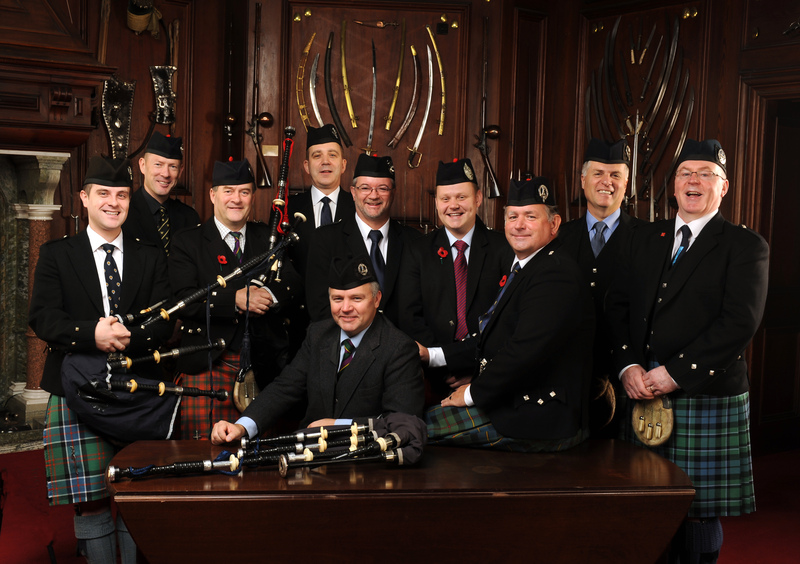 The Glenfiddich Distillery is delighted to announce the line of artists taking part in this year’s residency programme. 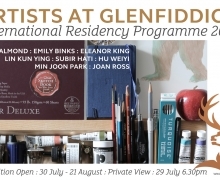 Now in its fourteenth year we once again have invited an exciting group of artists from around the world to spend three months in the heart of Speyside to be inspired and create. 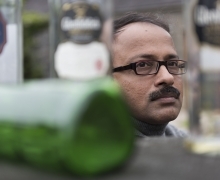 Working in a full range of media including sculpture, drawing, film making and instillation it once again promises to be a varied and stimulating summer .